Closing a hospital creates a void in emergency care, causing patients to travel for emergency services. This places additional pressure on already overcrowded and overworked hospitals and increases EMS ambulatory transport times for patients. Longer transport times can mean there are fewer ambulances available to respond to other emergencies. These issues highlight the need for alternative approaches to emergency care. 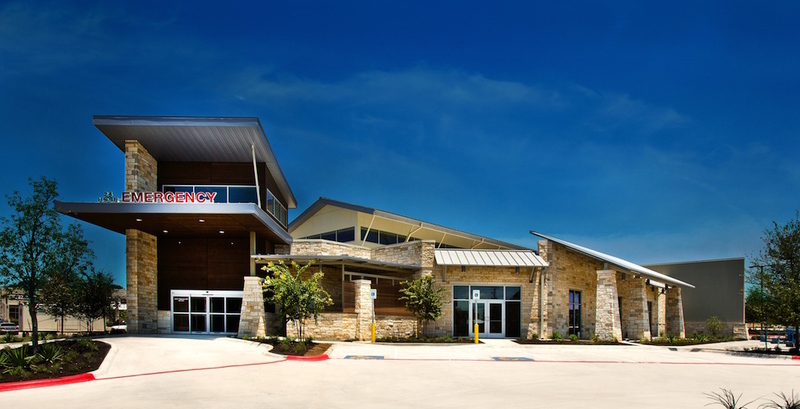 One approach that is taking hold in Texas is the freestanding emergency center, or FEC. Although they are not physically attached to hospitals, FECs are fully equipped emergency care facilities that help reduce the number of patients reporting to overcrowded hospital ERs. 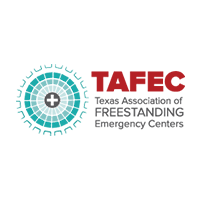 By screening and triaging patients accurately, FECs provide a valuable clinical service. Only patients who require complex inpatient services, like surgery or specialist care, are transferred to traditional hospitals. Shorter wait times are another advantage offered by FECs. When a patient arrives at a traditional hospital ER, they often face long wait times seeing a physician. Sitting in a waiting room for hours without receiving medical attention allows symptoms to worsen; studies have shown that as hospital wait times for patients increase, so too does patients’ risk of death. The aging population and overall increase in patient volume also impacts the cost of care. As strained hospital ERs see more patients, they have less quality time to spend with each of them. Analysis of admission rates shows that FECs admit patients at a lower rate than their hospital ER counterparts. When the cost of admitting a patient to the hospital in Texas is approximately $2,000 per day, costs can add up quickly. Given the slowing of the Texas economy, rising Medicaid costs, overcrowding of emergency departments, and the state’s aversion to tax increases, the 85th Legislature will be forced to make some difficult decisions. It is critical that we consider new, innovative methods of delivering emergency care — like FECs. By having FECs as an alternative to hospital-based ERs, we can address the symptoms created by hospital closures and overcrowding, while simultaneously reducing the costs of health care, lowering admission rates and providing exceptional patient outcomes. Dr. Janna Welch is a physician at Five Star ER and assistant program director at The University of Texas at Austin Dell Medical School Emergency Residency Program.